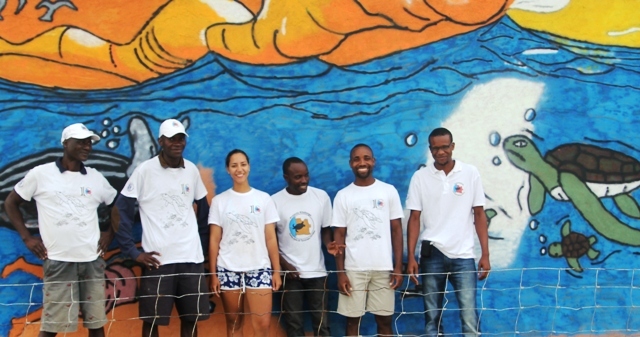 Thursday, May 30, at 8:00 PM, the Angola Field Group invites you to a presentation about the marine turtle conservation project initiated ten years ago by the Science Faculty of Agostinho Neto University (UAN). The Kitabanga Project started at Palmeirinhas Beach south of Luanda and today has extended to Bentiaba in Namibe province, Kissembo in Zaire province as well as the beach near the mouth of Rio Longa. Our guest speaker is Dr. Michel Morais who teaches in the Biology department at UAN. The presentation will take place at the Viking Club.